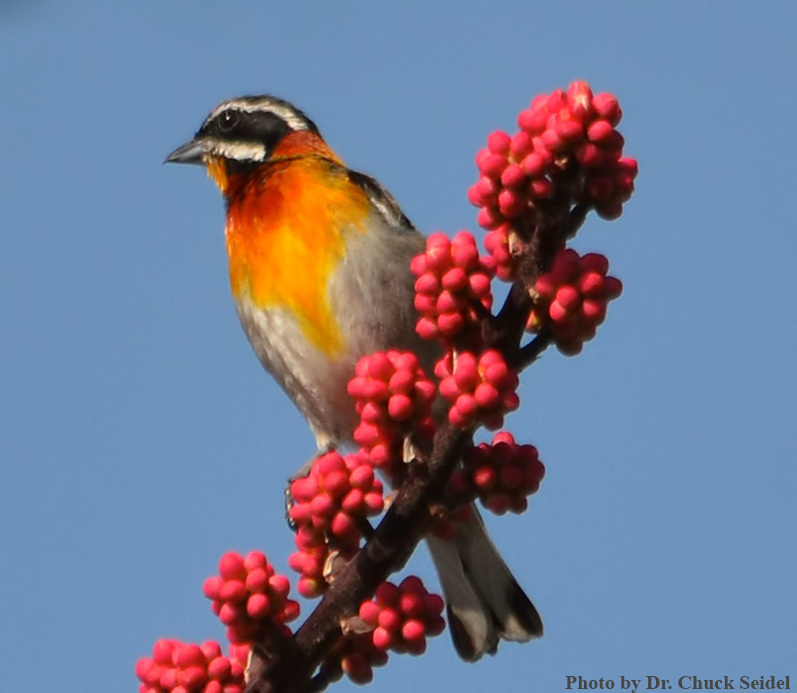 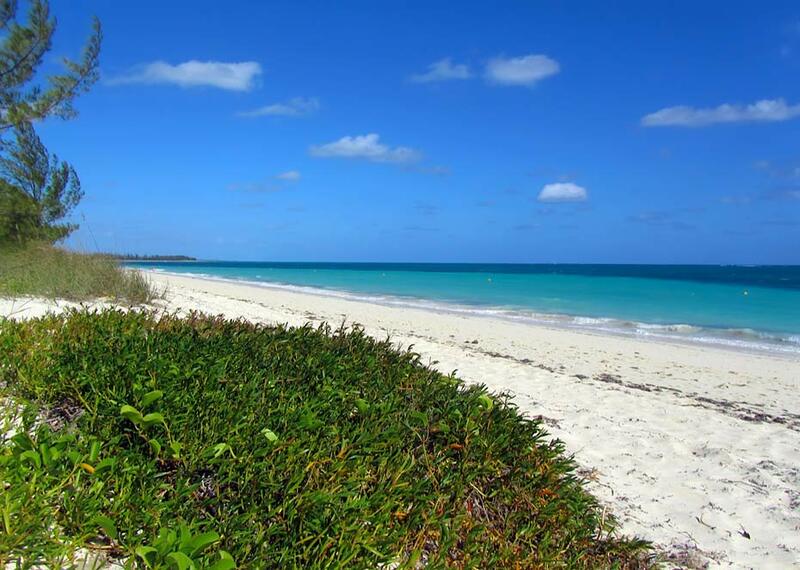 Location: Grand Bahama Island is 96 miles long and 17 miles wide and can be birded in 4 days! 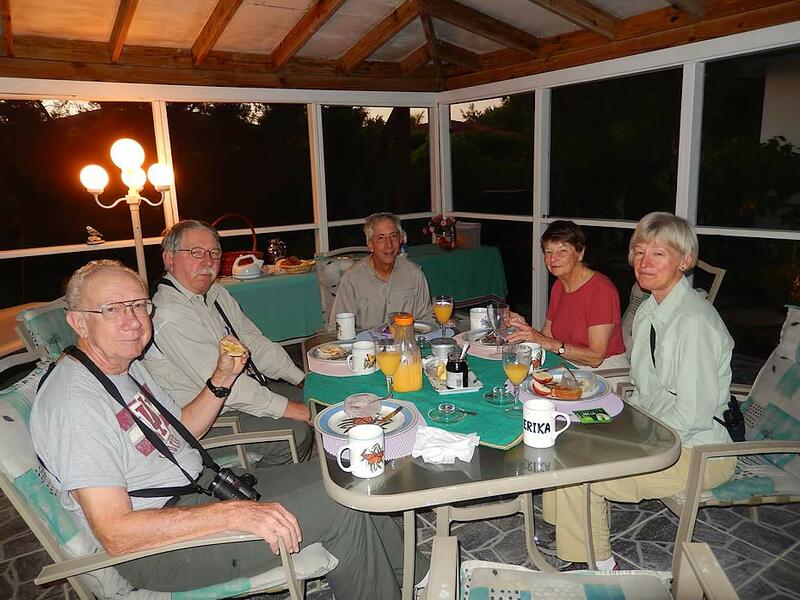 The Grand Bahama Birders' B&B is only a three minute walk from the ocean and the beautiful Lucaya Beach. 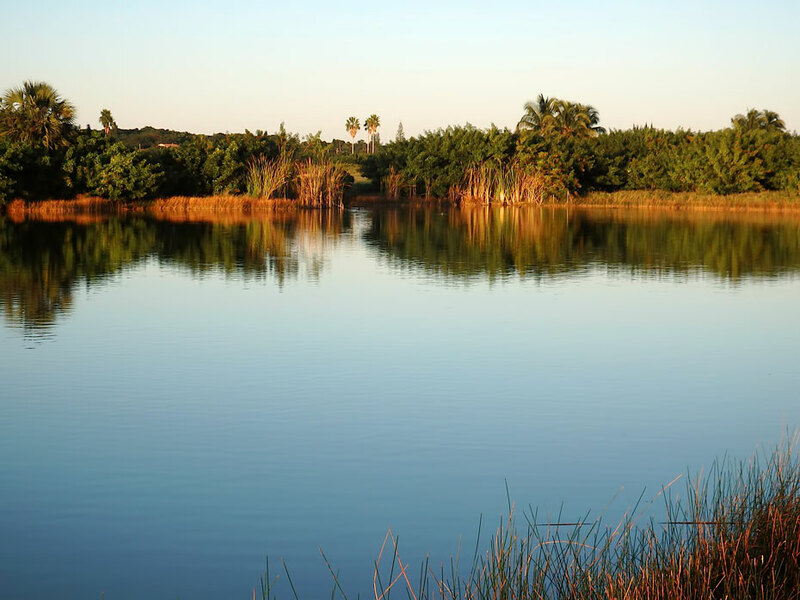 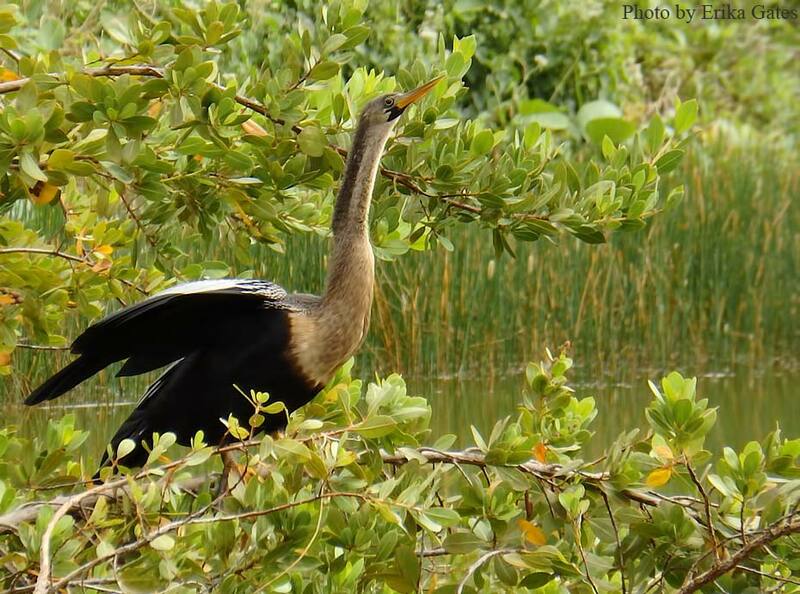 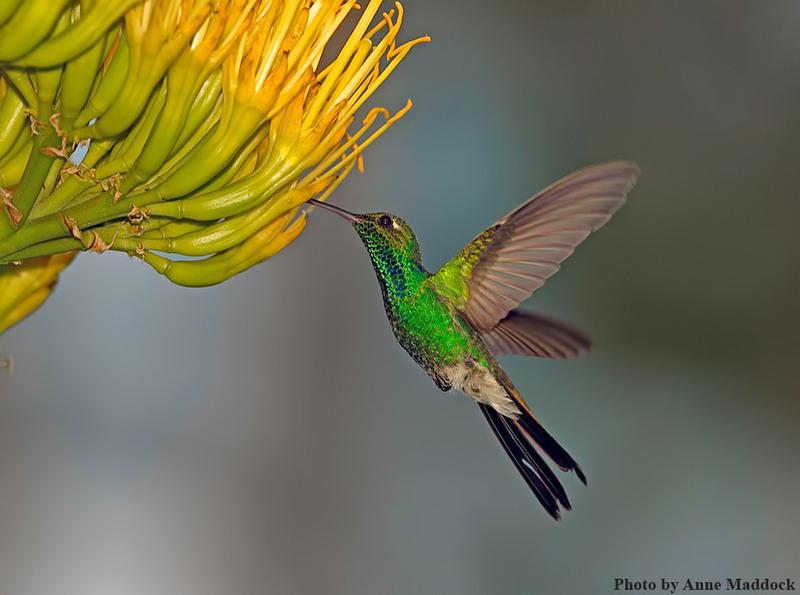 The number two hotspot, the "birder-friendly" Reef Gold Course consisting of eleven ponds and 153 species observed, is only a ten minute walk away and the famed Garden of the Groves is a few minute drive. 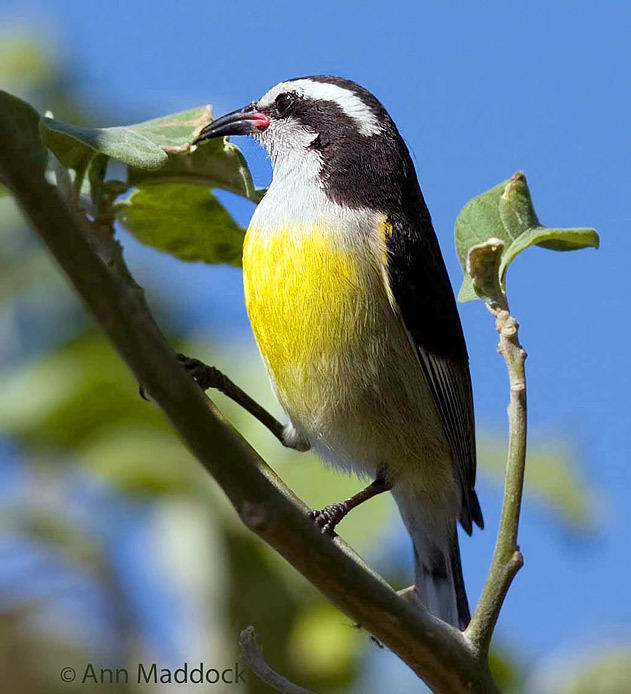 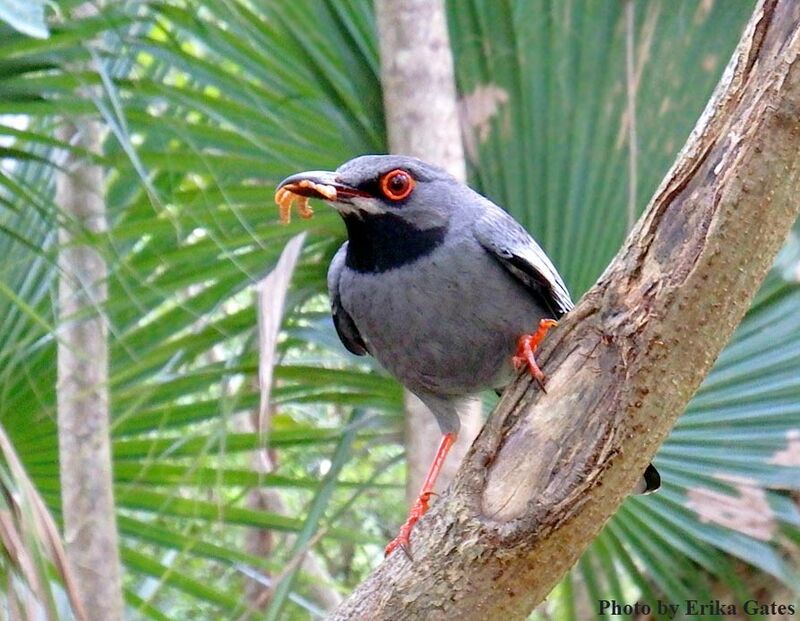 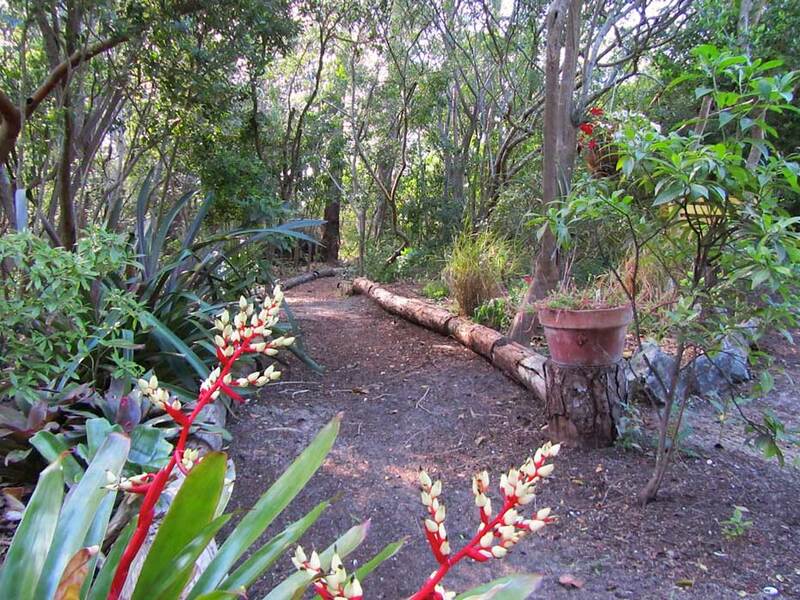 There is a private nature trail viewed from the terrace of the Birder’s B&B Treehouse with 89 bird species recorded. 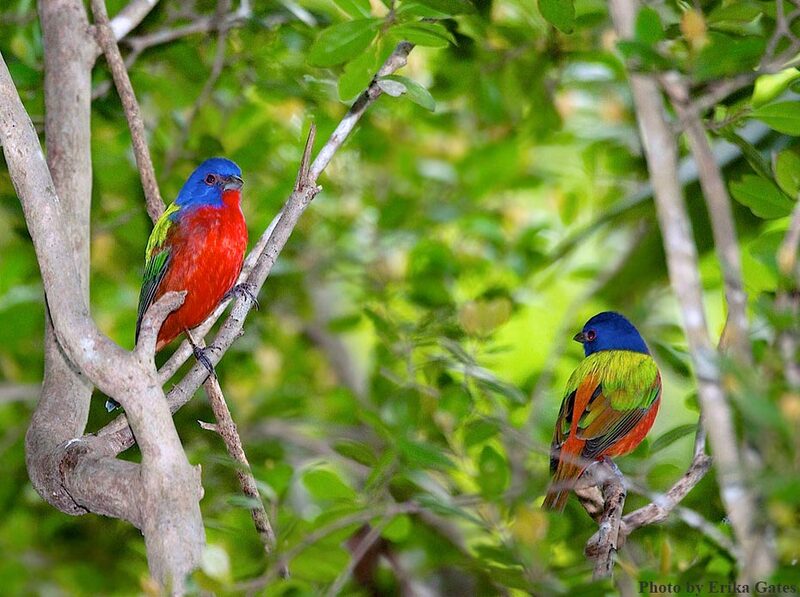 A two day birding trip to the neighbouring island of Abaco is offered by the hosts where you can find the Bahama Parrot and West Indian Woodpecker, two species not found on Grand Bahama Island. 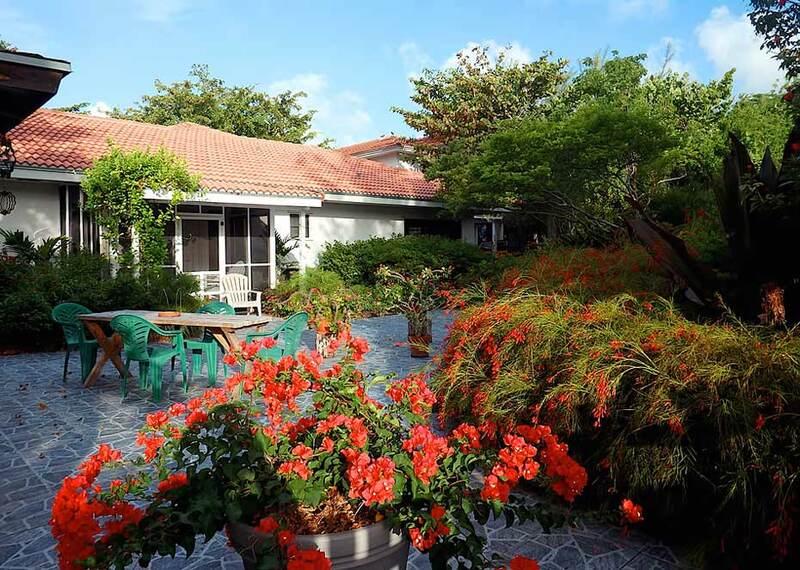 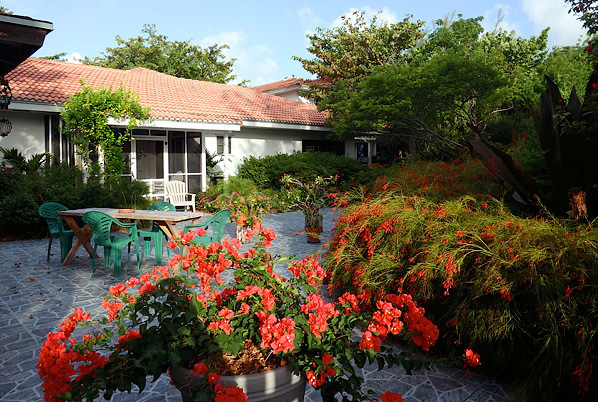 Guestrooms: Grand Bahama Birders' B&B offers visiting Birders and nature lovers to Grand Bahama a unique experience. 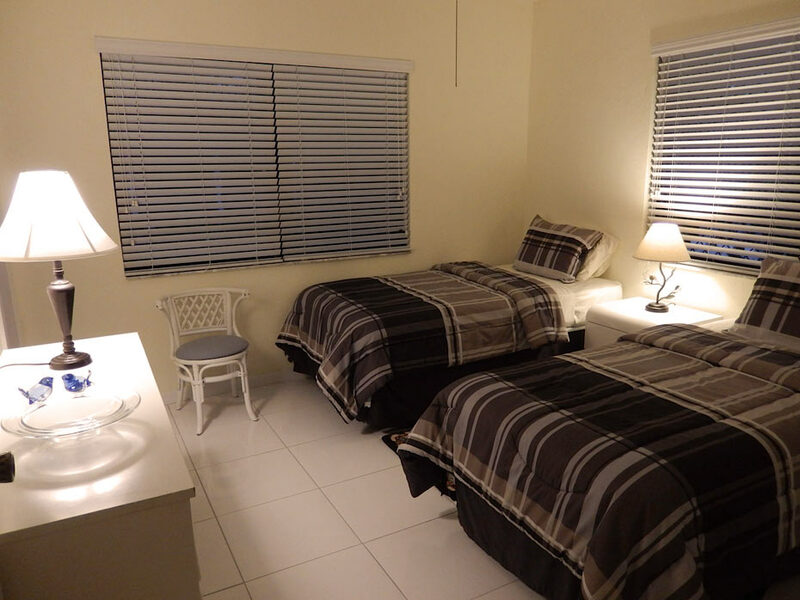 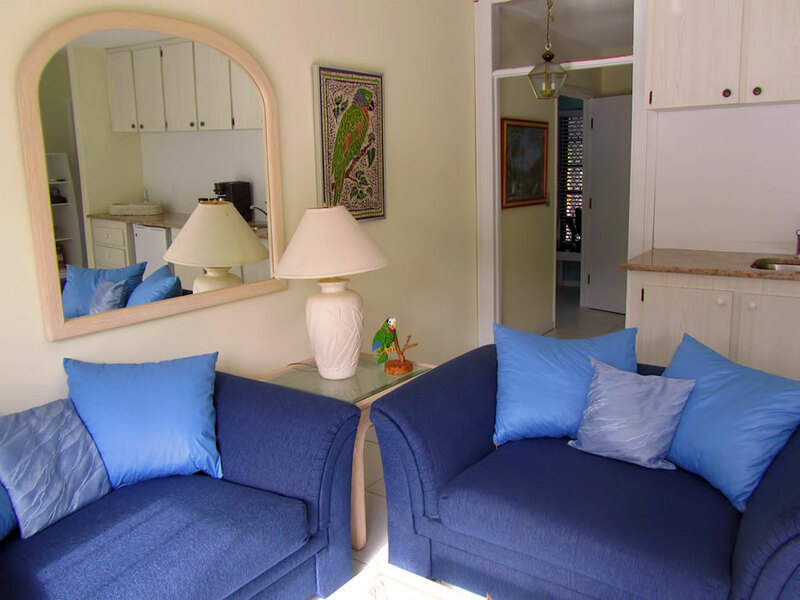 We offer the "Garden Apartment" with two twin bedrooms and bath with shower each, a sitting room with kitchenette, coffeemachine, refrigerator, microwave, and a private patio where a healthy extensive continental breakfast is being served. 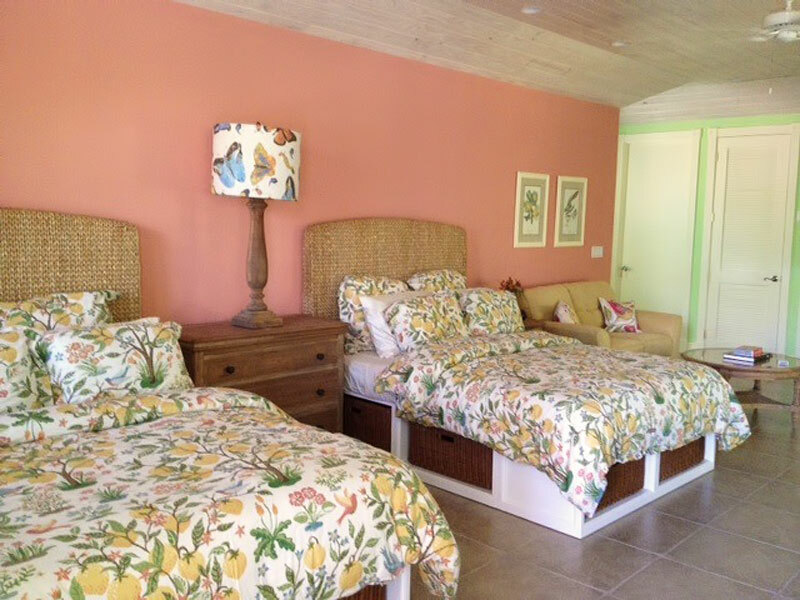 This is a perfect option for a couple or a family of four. 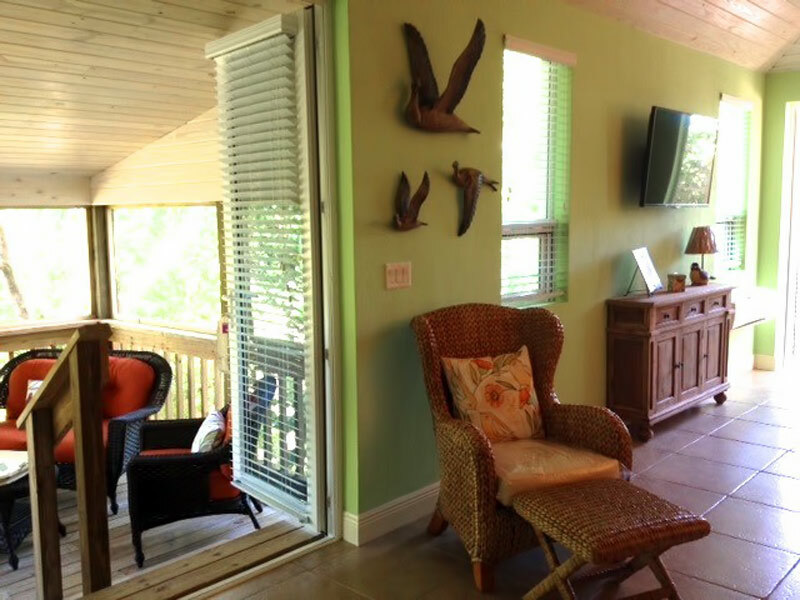 The other option is the recently completed unique "Treehouse" residence that has two screened-in verandas overlooking the private nature preserve, where over 90 species of birds have been observed. 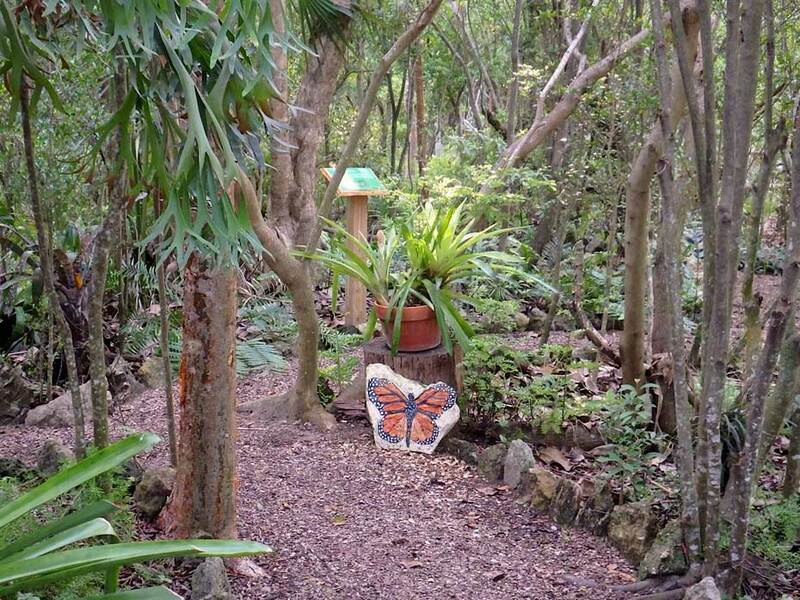 The "Treehouse" features two queen sized beds, a 47" flat screen TV, sitting area, kitchenette,with refrigerator, microwave, and coffee machine. 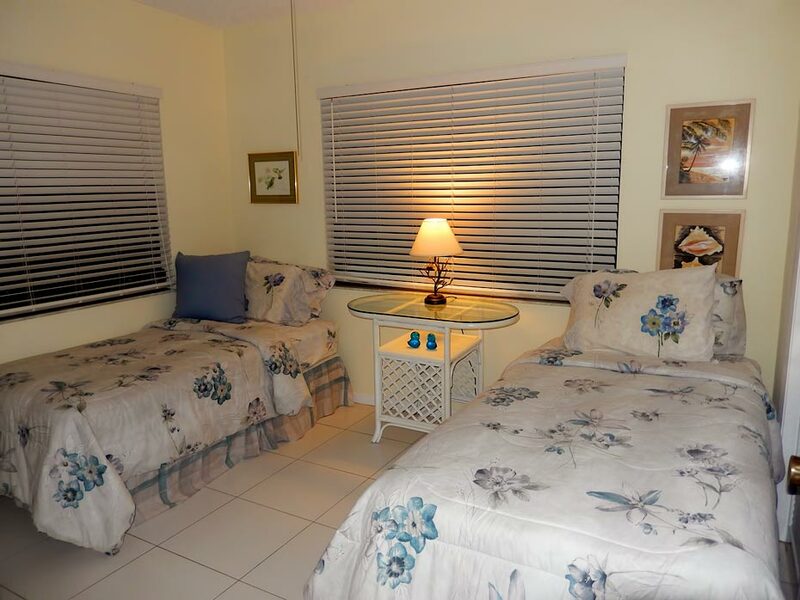 A healthy continental breakfast is included and there is free wi-fi (wireless internet), maid-service and air-conditioning as well.